RV Camping in Estes Park Colorado - Yogi Bear’s Jellystone Park Of Estes! 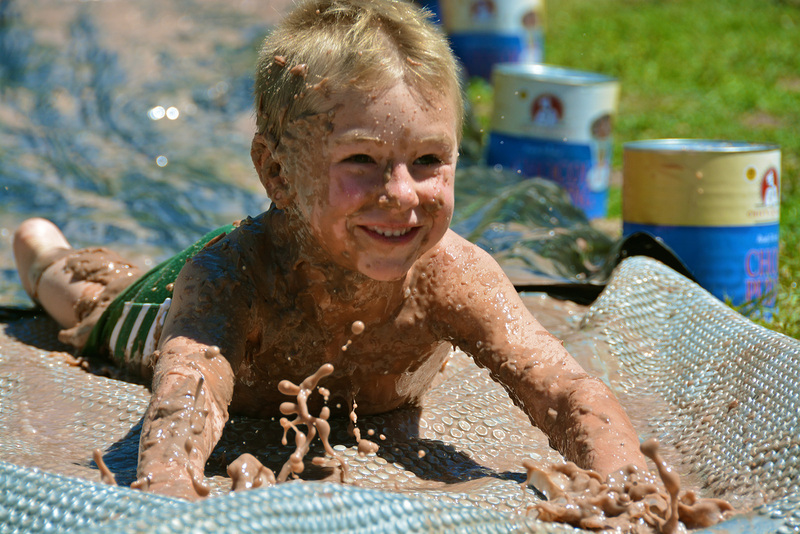 Jellystone ParkTM Of Estes, Colorado! 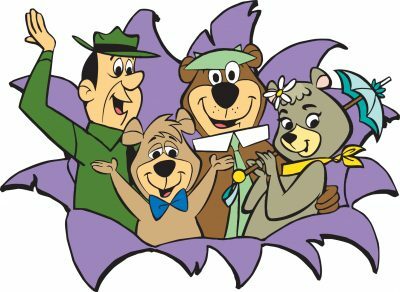 Located just minutes from the beautiful valley town of Estes Park, Colorado is our Yogi Bear’s Jellystone ParkTM of Estes Campground. Situated in the midst of the Colorado Rockies and the Roosevelt National Forest, Jellystone ParkTM of Estes is the perfect Campground and RV Park for your family to explore nature at its best! Yogi is sometimes spotted wandering through our Estes Park Campground, as you take in the awe-inspiring views surrounding this amazing family Campground. Your family is sure to enjoy nature at its best and the stars as you settle in for an evening of story telling and S’mores by the campfire. A perfect pastime to end a day of family fun & activities. 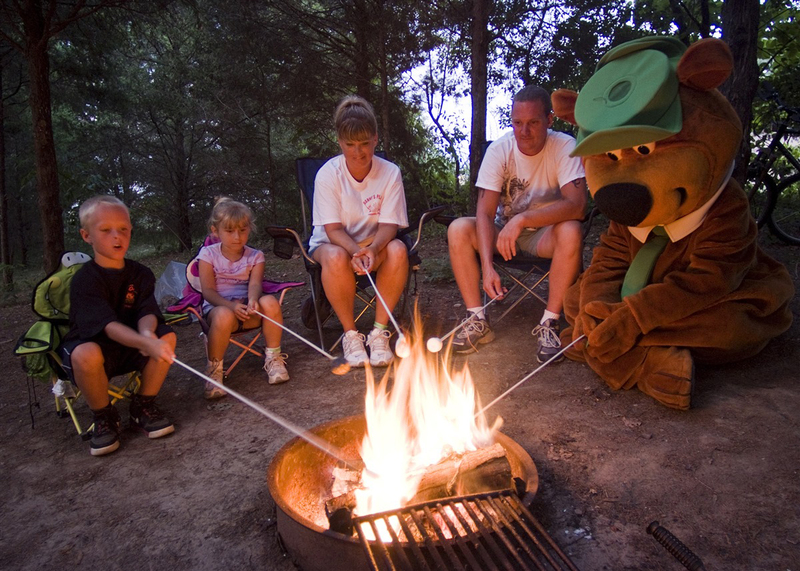 Our Estes park campground presents the very best in camping for the entire family. We are excited to see you soon! 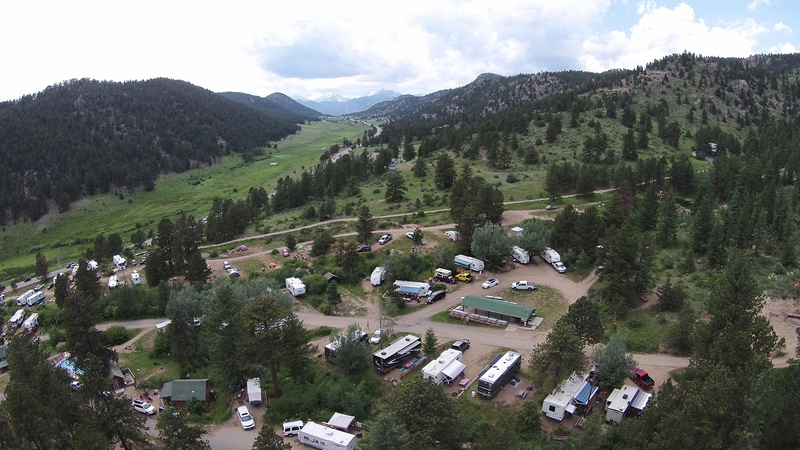 Bring your family and your friends to our beautiful Estes Park Campground! Join in the fun! Relax as you surround yourself in Colorado Rocky Mountain nature or join in our planned activities for “kids” of all ages. See our Activity schedule on the events calendar. Make your Reservations early so you don’t miss out on all the fun! Jellystone ParkTM of Estes has amenities to please: RV & Estes Park Camping sites, Cabins… a heated pool, mini golf, game room, pavilion, and a well stocked store with essentials you may have forgotten and Yogi souvenirs too! Our Estes Park campground offers a variety of campsites to accommodate your Estes park camping needs and budgets. From Tent camping to RVs up to 40ft in length, we can provide the perfect camping spot for everyone. Click here to see our Campsite Map for the location of these sites. Remember the map is not to scale and we are located on a mostly treed hillside.